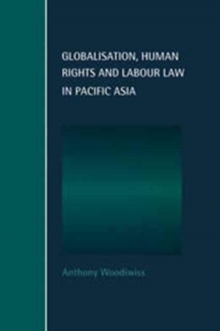 Social theory is central to the disciplines of sociology, cultural studies, criminology and media studies. Many students, however, find it difficult to relate theory to their other courses, projects, dissertations and theses, let alone imagine themselves producing theory. 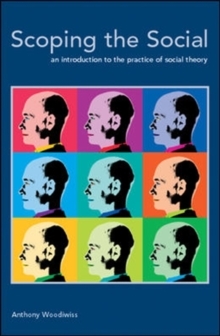 In contrast to conventional social theory textbooks that restrict themselves to the description and analysis of theories and what other professionals have said about them, this innovative book shows students how to use, criticise and contribute to the development of theory. 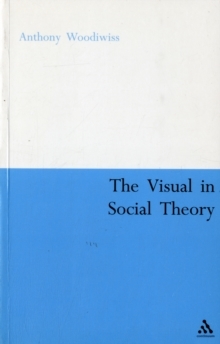 Treating theory as a variety of `visual work' that is intimately connected with the process of empirical investigation, and with the help of clear diagrams and carefully chosen quotations, Part 1 provides an exceptionally clear introduction to the different ways of practicing social theory. 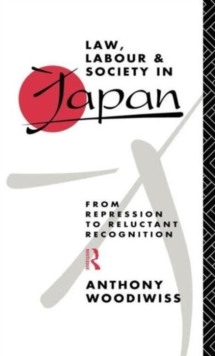 Part 2 provides a practical example of how to theorise by producing and demonstrating the effectiveness of a new concept of reflexivity in the course of an outline of the history of the development of social theory since 1945.This is important reading for students and researchers in sociology and related fields.